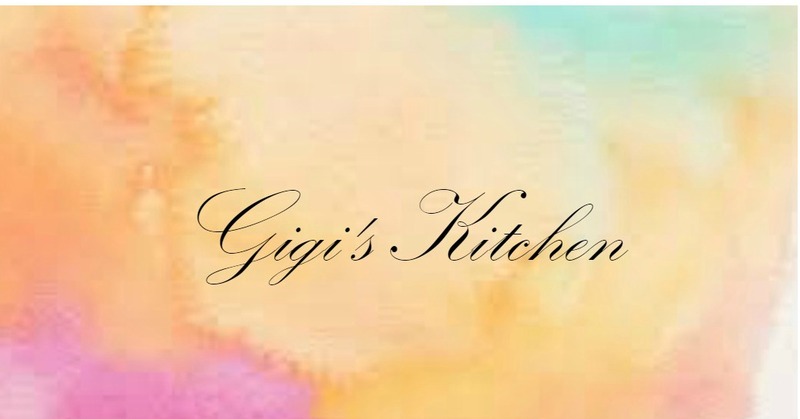 Gigi's Kitchen - My Blog on Cooking, Makeup, Fashion, Crafts and More: Makeup Product Review: Smashbox Blush Rush in: "Flush"
Makeup Product Review: Smashbox Blush Rush in: "Flush"
As I try out more of Smashbox products I am realizing what all the hype is about. Their products truly are pretty fabulous! This review is for a blush called Blush Rush: Flush what a cute name! The shade of the blush below is the color I have: Flush Gingersnap 851- Warm Rosy Bronze. Blush is an important addition to any makeup routine. It will create that perfect rosy cheek look! Even if you aren't usually a blush wearer with these blushes you are sure to find a color that suits you. Get a gorgeous rush of color with this ultra-luxurious, silky powder blush. In 8 wearable, foolproof shades that wake up any skin tone and packaged in an innovative swivel mirror component for touch ups on-the-go. There are many amazing blushes on the market. Some of the best are the Nars ones. So what makes these ones really stand out? 1) it has very buildable color which is true to it's shade and can be used to create a more subtle or a little more dramatic look by using a little more or a little less. Also it gives that perfect dreamy glow with its really great shimmer without leaving large chunks of glitter all over the face which tend to irittate sensitive skin. 3)The little flip out mirror is very handy for on the go. 4) it provides long lasting, long wearing color. One downside that I did find is with the packaging. Which can be a little tricky and troublesome to open. Havint to stick your finger into the tiny little notch and pull it open is no fun and can chip a manicure easily. How to apply: Sweep across cheek bones or under cheek bones with a blush brush for a beautful contoured rosy cheek. And thank you to everyone who participated in the cookbook giveaway you are all truly amazing! Thank you for reading, subscribing, commenting and just being you! I still have not heard from one of the winners of that giveway: Tziporah. If that is you please contact me at gittyktz@gmail.com within the next few days or I may have no choice but to choose a new winner. Thanks!